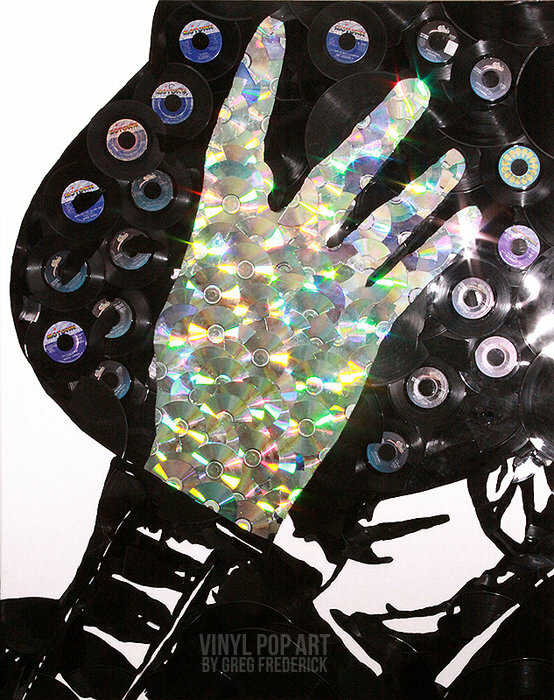 In a move that will enrage vinyl & physical media purists everywhere, Greg Frederick makes celebrity portraits & art out of vinyl records. And they’re pretty damn good. Laughing Squid got down on it and so should you. He’s taking comissions and did something for Courtney Love I think. Buy something for the record head in your life just in case you have no idea what kind of Techno they like when their birthday comes around.